Authentic sedan styling, plush interiors, superior comfort and convenience features like Auto Gear Shift take India’s bestseller sedan to a whole new level. 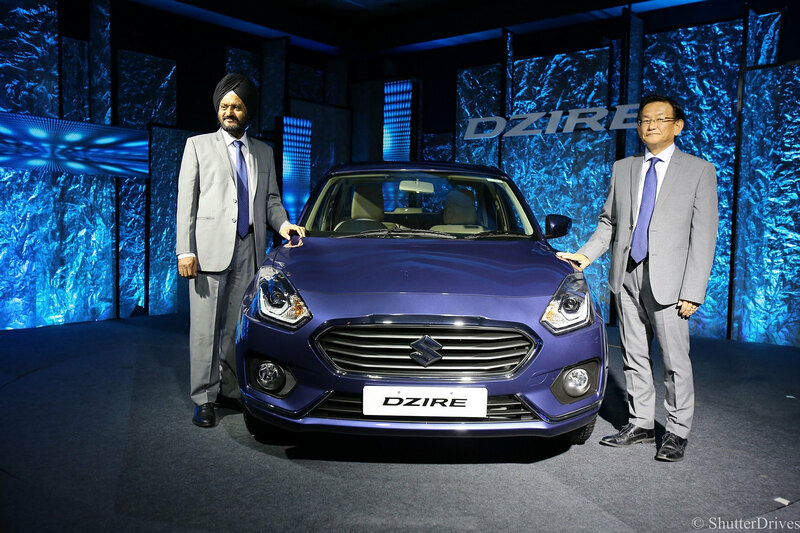 New Delhi, May 16, 2017: The New Dzire sedan, launched nationally by Maruti Suzuki today, looks set to shake up the Indian passenger vehicle market. 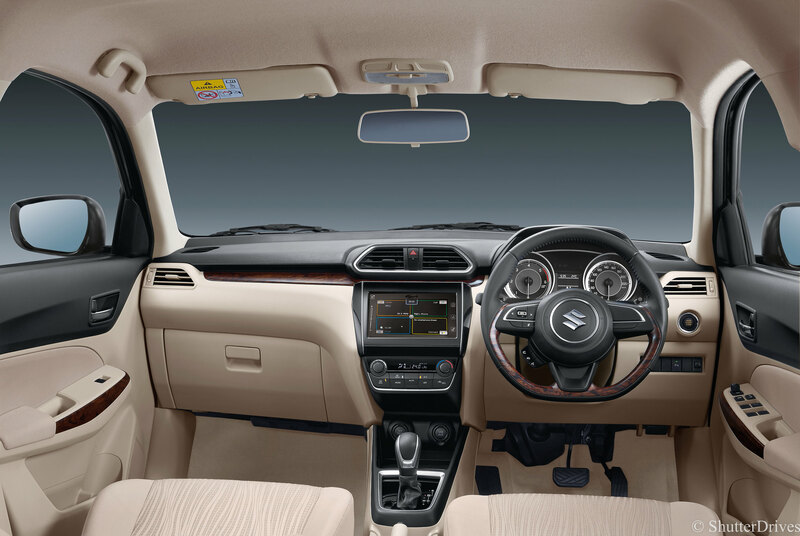 Its smooth sedan styling, more plush and roomy interiors, superior overall comfort and advanced safety features (details in the box) make the New Dzire even more aspirational – and desirable. 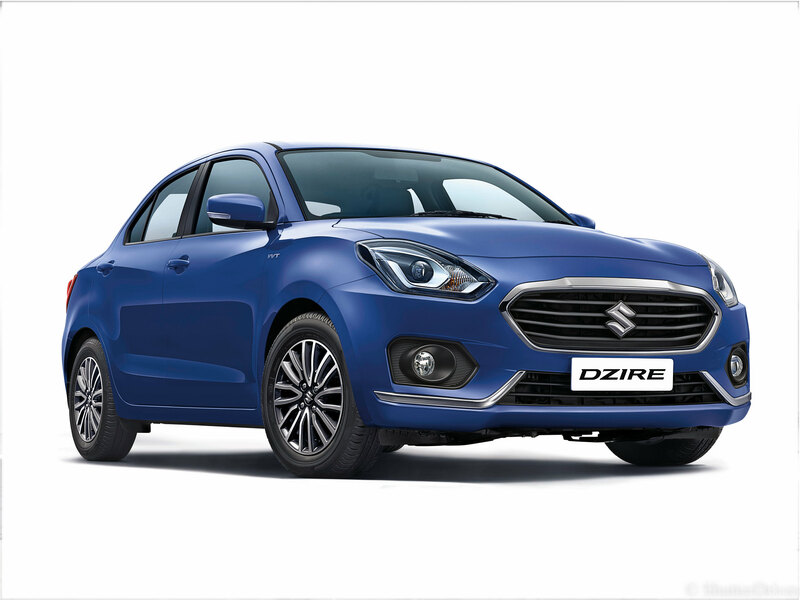 Designed especially for India when it was first launched in 2008, Dzire has been India’s best-selling sedan through most of the last decade, and has clocked sales of over 1.38 million cars so far. This third generation New Dzire takes the brand to a whole new level – an authentic sedan designed for the young, aspirational and “indulgence seeking” Indian customer. 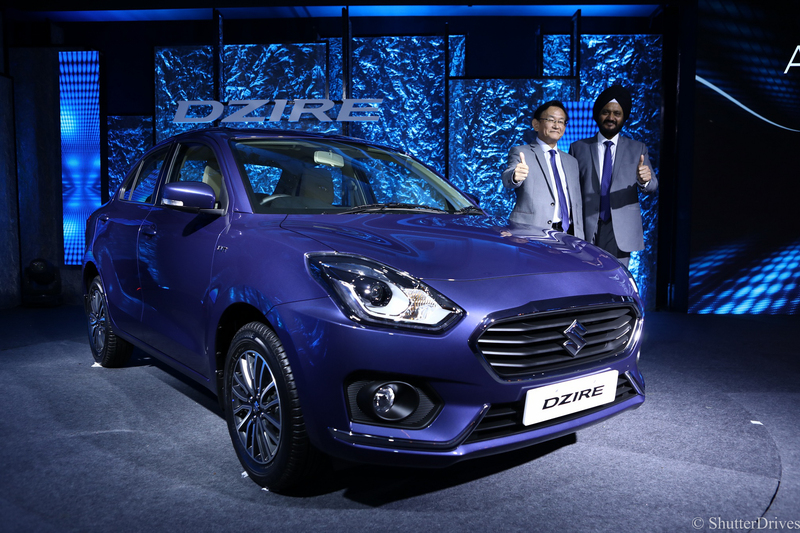 Mr Ayukawa added: “The all-New Dzire has the looks and design of an authentic sedan. 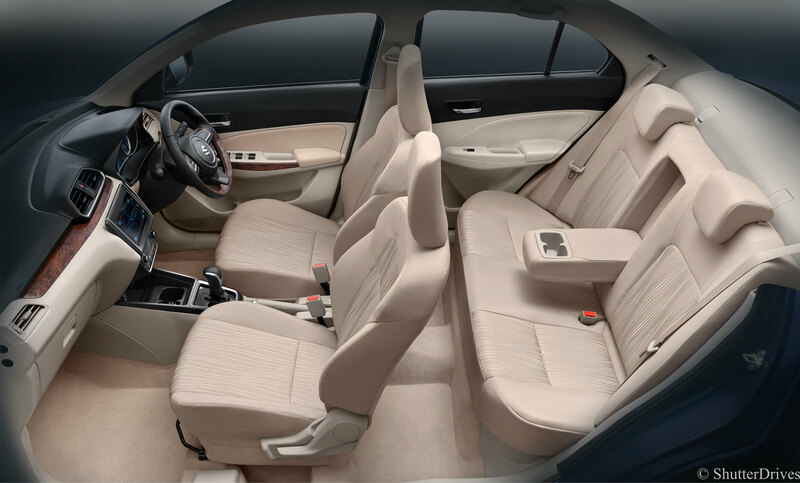 It is more premium and spacious in the inside, complies with future safety norms and has the convenience of Auto Gear Shift to make the all-New Dzire an irresistible package.” Built afresh on the fifth generation HEARTECT platform, the all-New Dzire is able to offer more space, superior safety and better fuel efficiency. 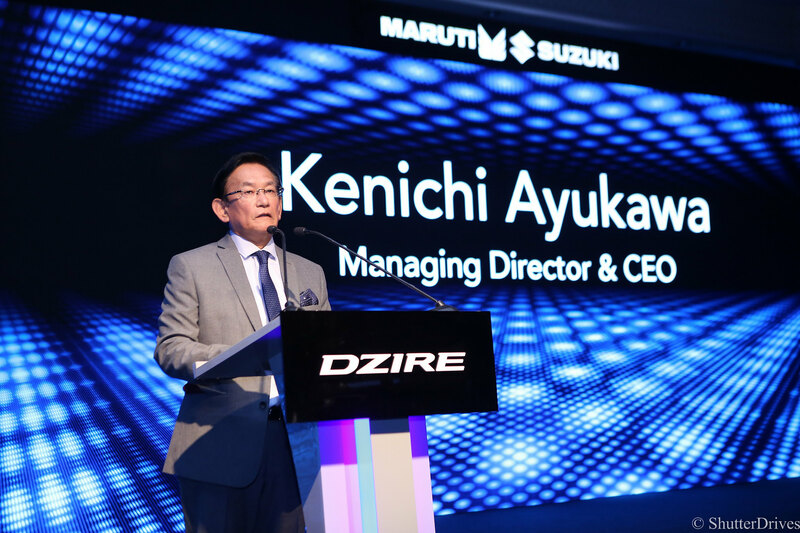 Maruti Suzuki, together with its suppliers, has invested over Rs 1,000 crore for the development of the all-New Dzire. 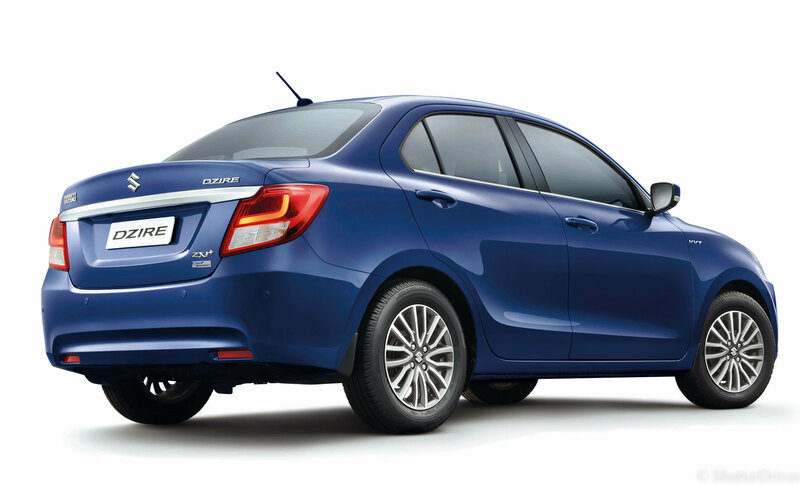 The sedan comes with around 99 per cent localization, truly embodying the “Make in India” vision. 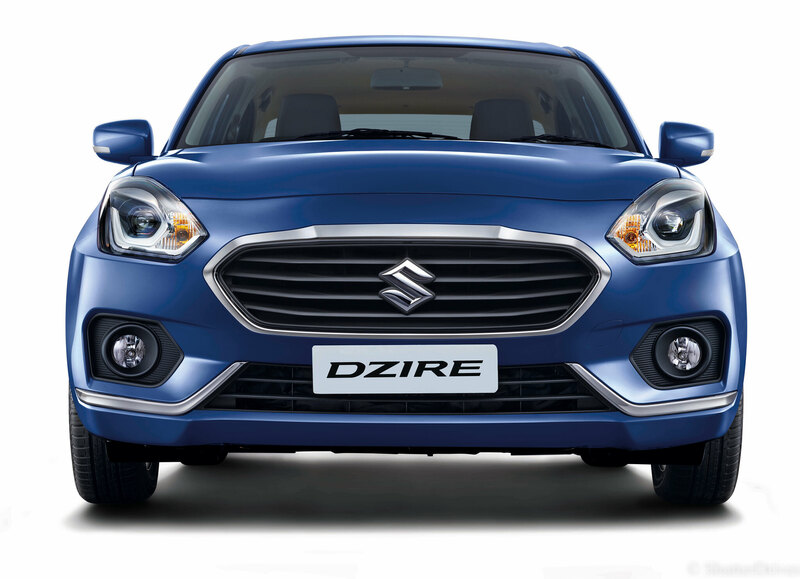 In its newest form the Dzire promises to delight its riders with superior ride and handling. 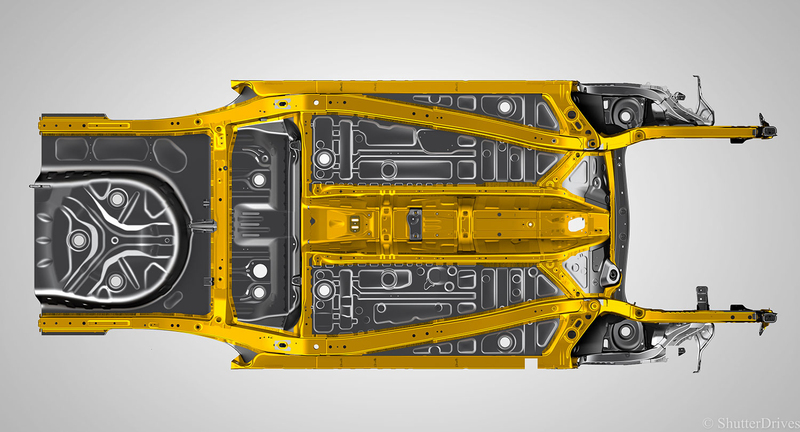 A finely tuned and balanced monocoque body offers nimble car handling, cornering performance and stability. 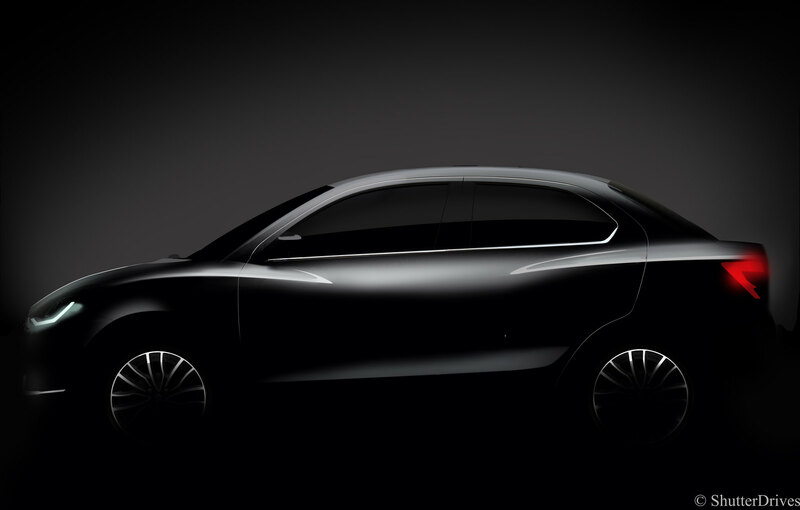 The Dzire will compete against the likes of Hyundai Xcent, Figo Aspire, Volkswagen Ameo, Tata Tigor. 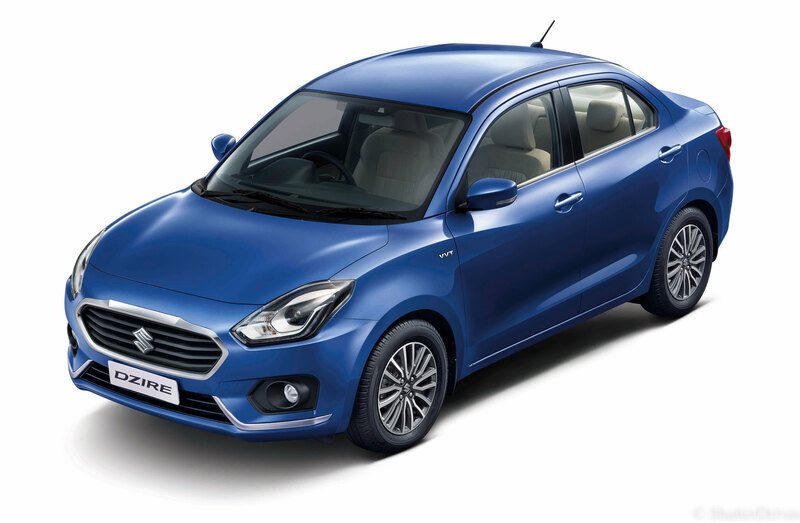 For the brilliant VFM package the Dzire offers, it will not be surprising if it sets the sales chart on fire by a huge margin over the competition.